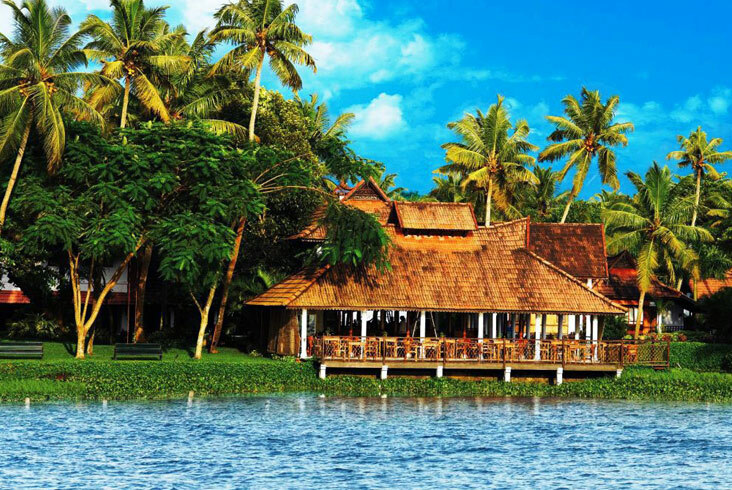 You will get a car for your Intra/Inter city transfers from Cochin to Munnar to Thekkady to Allepey to Kovalam to Trivandrum covering famous sightseeing points as explained in the itinerary. On arrival meet & assistance at cochin airport. 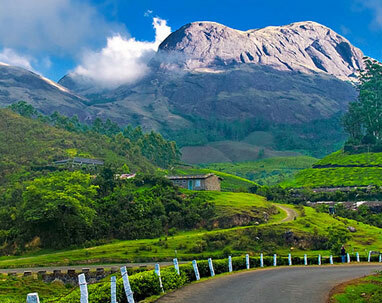 Our representative will pick you up & Proceed to Munnar. Check into the hotel and enjoy rest of the day at leisure. 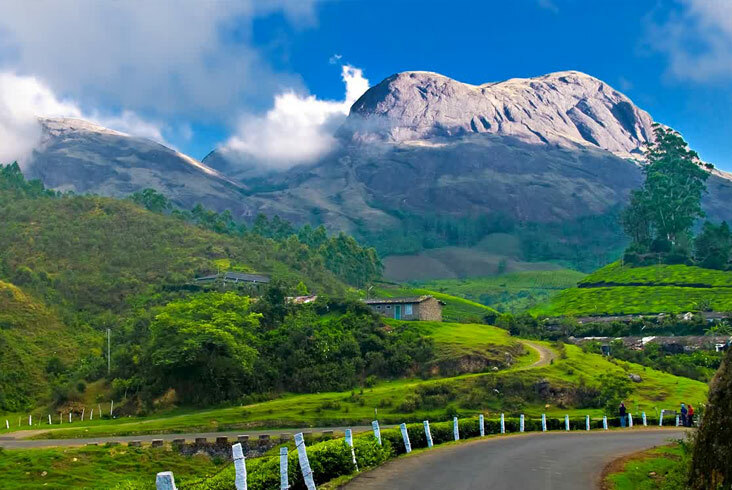 Take a sightseeing tout of Munnar visiting the Eravikulam National Park, Mattupetty Dam, Old Munnar Town and the town market. Enjoy rest of the day at leisure. Check out of the hotel. 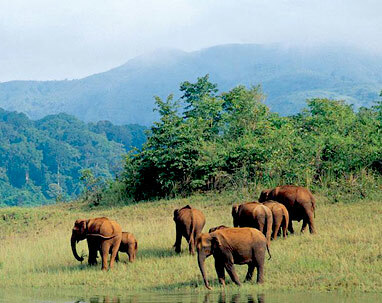 Drive to Thekkady and arrive by the afternoon. 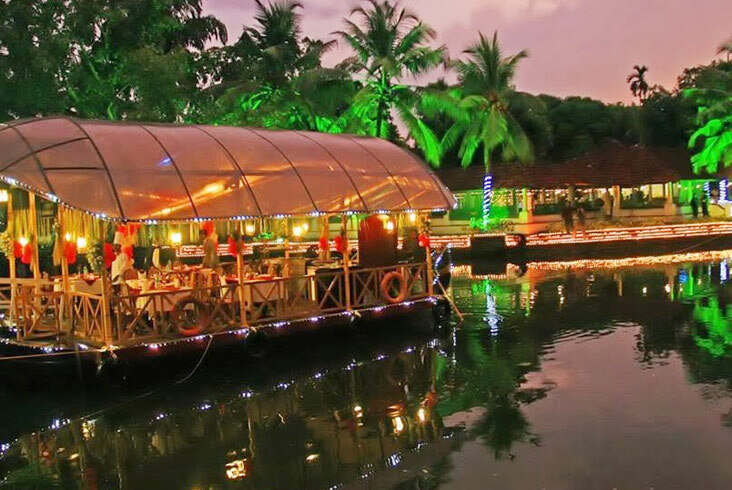 Check into the hotel and enjoy rest of the day at leisure or take an optional boat cruise in Periyar Wildlife Sanctuary. 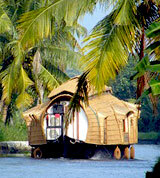 Drive to Alleppey and arrive by the Noon, Check into the stay and enjoy rest of the day at leisure on it. Today start your drive to Kovalam. Upon arrival in Kovalam, check into a hotel and rest a while. Later, set out to enjoy some beach activities at the Kovalam Beach. A delightful beach town located 16 km away from Thiruvananthapuram, Kovalam attracts a fair share of tourists from around the world. 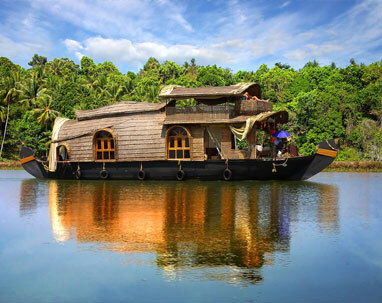 With its beautiful beaches and wonderful ambience, Kovalam simply delights every visitor. Today go for a day excursion to Kanyakumari. Visit Swami Vivekananda Memorial Rock, Gandhi Mandapam, Kanyakumari Temple and the Wax Museum. In the afternoon, drive back to Kovalam. 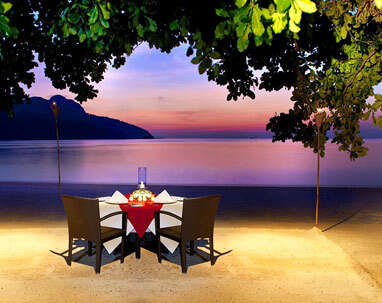 Have dinner at the hotel in Kovalam. After breakfast check out the hotel and drop at Trivandrum airport with sweet memories of your trip. Surcharge Apply From 10th Dec 2016 to 10th Jan 2017. Please clarify all the inclusions and exclusions before booking. The package prices are subject to change in case of any revision in the hotel accommodation tariffs/any hike in the transport cost (including fuel hike).